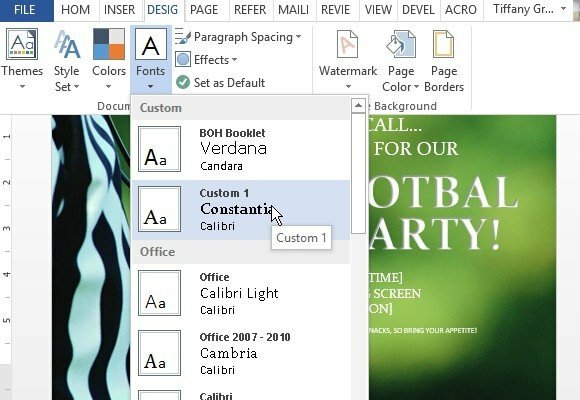 In this post, we will show you how you can create a football party flyer in Word. 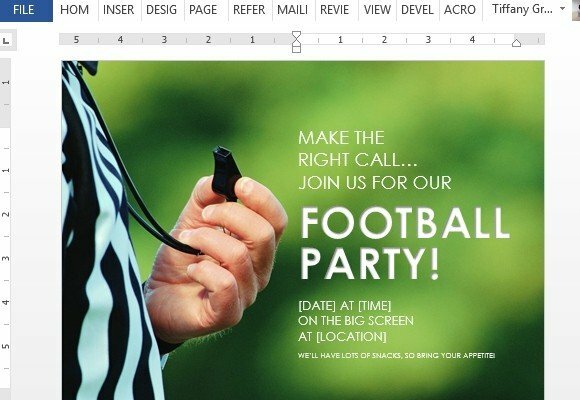 The Football Party Flyer Template for Word is a great flyer sample to use for game-day parties because it is specially designed for the occasion. This flyer template is free, which is great because that means you can splurge on your food instead of paying someone to design and make your flyer for you. 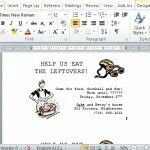 You can also use and reuse the flyer template as many times as you want, which is great if you always host football parties on a regular basis. 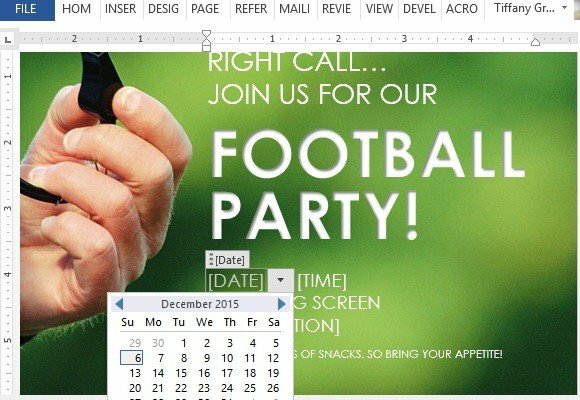 This can also be used for commercial purposes, like in sports bars and other establishments when you are showing football games to customers. 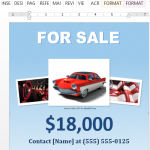 This template features a standard letter-sized poster with a landscape orientation. It has a professionally taken image of a football referee in its signature black and white stripes. The referee is also holding a whistle in the image. 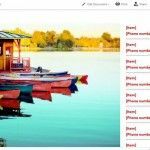 Moreover, the background is a blurry green field. The font is in solid white and clean fonts, with inside shadow effects, making it look embossed into the image or flyer. This football flyer template also has sample text so that you can create your own football flyer in minutes. 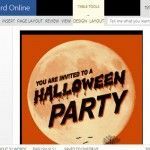 It also gives you a great idea on how your very own flyer will look like. Just let the text placeholders guide you and type over the needed information. 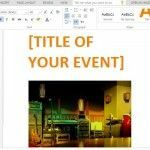 This includes typing the date and time of the game, location, and other details in smaller text, which could be the food that you will serve and what your guests are expected to bring. To start making your own football flyers, download this template via the direct link given below.